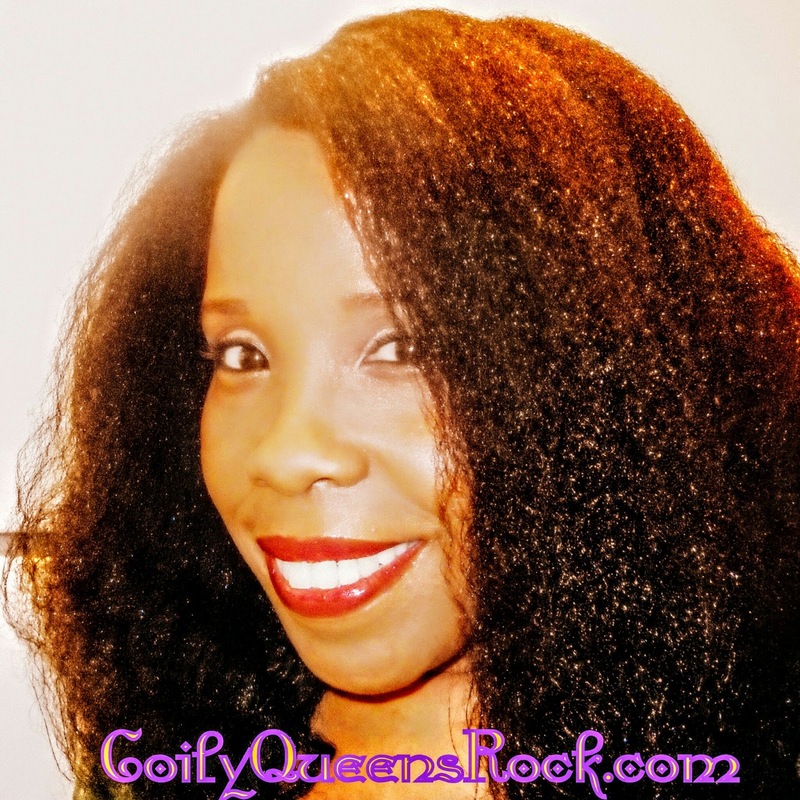 Many years ago I discovered the importance of the hair thriving from daily oil therapy. Not just any oils, but the right oils. Oil therapy is a huge part of the Coily Queens Regimen. 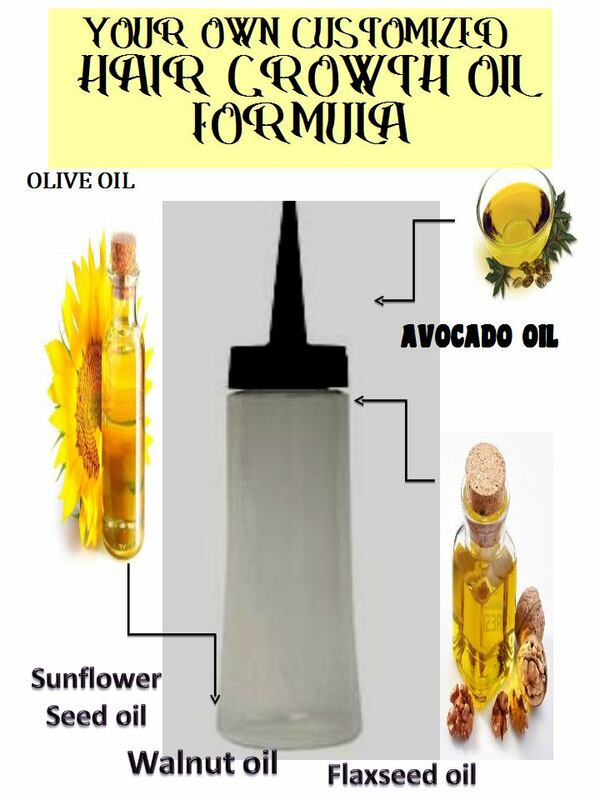 Daily you read about the amazing benefits of using various oils for hair care. 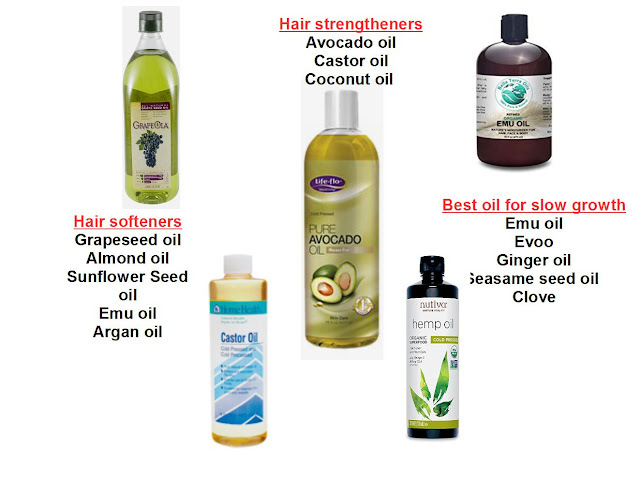 Five different oils will have some of the same benefits.There are many oils which help with hair growth. So how do you know what oils are best for you to use in your regimen? Oil therapy helps you to figure that out. Never use oils derived from a food you are allergic to. Just because you are allergic to eating almonds does not necessarily mean you will get a reaction from almond oil. However that is not a chance to take, especially if your allergies are severe. Consult your doctor first. How do you know which oil is the best to use? You must choose the oil which heals your hair needs. Knowing the best oils for your hair issue can be very difficult for people to figure out. How would you like your own personal growth oil therapy formula? An oil blend which is specific to your hair. Join the Double your hair growth challenge! Along with a special hair growth regimen, you will receive your own customized growth oil therapy formula. This is part of the package you get, when you participate in the "Double your hair growth challenge" aka the "Gain an inch in 30 days" hair growth challenge. Find out about the other benefits and how to sign up, here. Join the challenge which has a 97% success rate over the past 4 years!